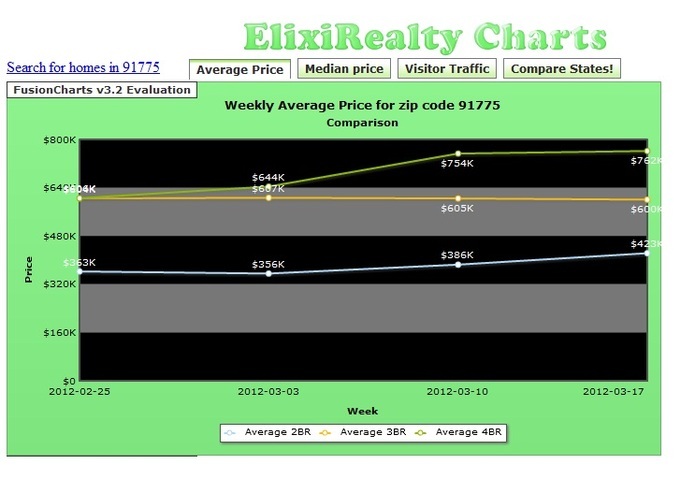 Home valuation charts to compare home prices between US states and Zip codes. 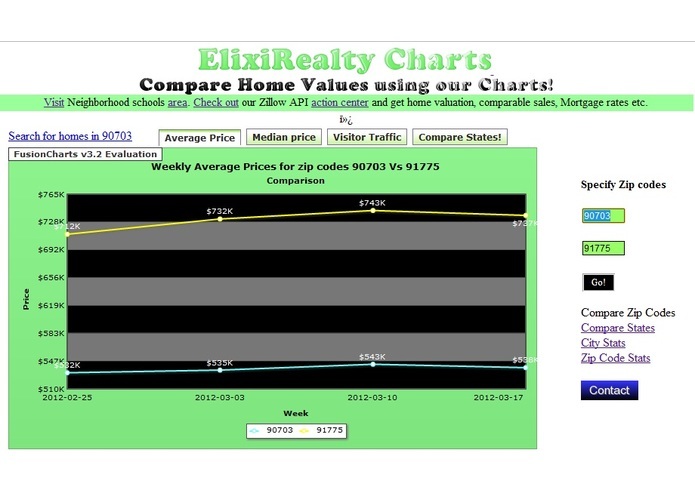 View average, median prices and hot markets. 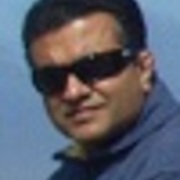 Great tool if you are planning to buy your dream home or investment property. 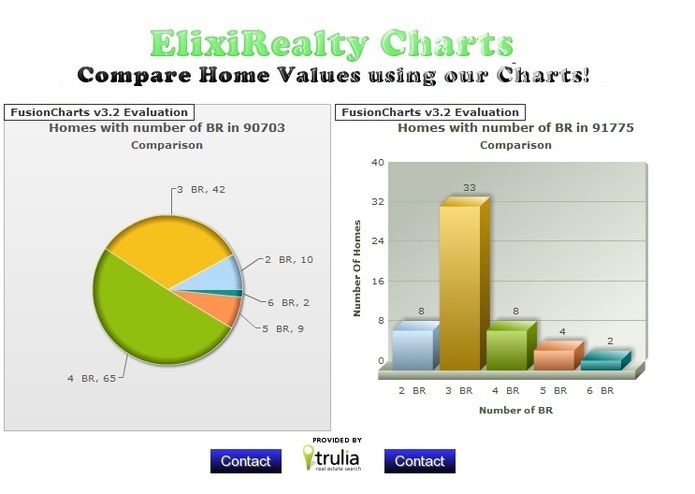 Built using Trulia API and Fusion Charts.